Far Manager is a program for managing files and archives in Windows operating systems. Far Manager works in text mode and provides a simple and intuitive interface for performing most of the necessary actions: viewing files and directories; editing, copying and renaming files; and many other actions. Far Manager 2.0 gone Open Source! Customize it! Far Manager has a multi-language, easily configurable interface. File system navigation is made easier through the use of color highlighting and sort groups. Do you think your PC has a virus? The Microsoft Safety Scanner is a free downloadable security tool that provides on-demand scanning and helps remove viruses, spyware, and other malicious software. It works with your existing antivirus software. The Microsoft Safety Scanner expires 10 days after being downloaded. 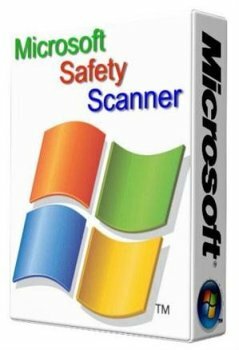 To rerun a scan with the latest anti-malware definitions, download and run the Microsoft Safety Scanner again. The Microsoft Safety Scanner is not a replacement for using an antivirus software program that provides ongoing protection. Universal Virus Sniffer is a powerful antivirus removal tool designed to ease the process of detecting and eliminating unknown viruses, rootkits, and bootkits. 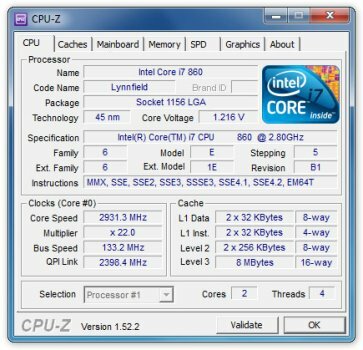 This program can harm your computer if it is not used properly. Unique set of filters and a built-in analyzer for the rapid detection of unknown piece of code claimed. 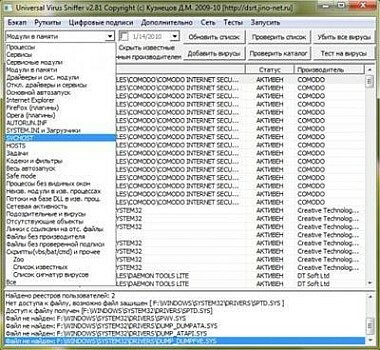 Maintain user database of viruses, automatic extraction of signatures of executable files (including protected). 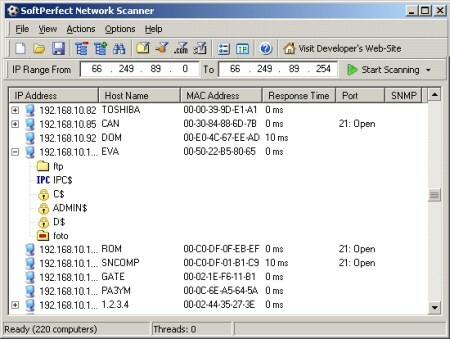 The discovery of hidden DLL in the address space of the process. 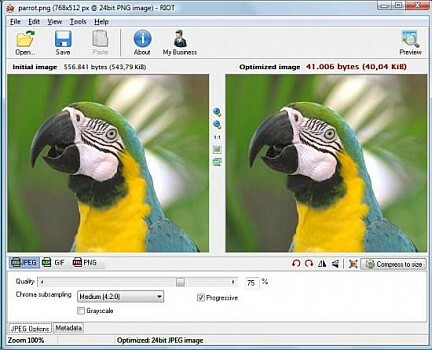 Radical Image Optimization Tool (RIOT for short) is a free image optimizer that will let you to visually adjust compression parameters while keeping minimum filesize. 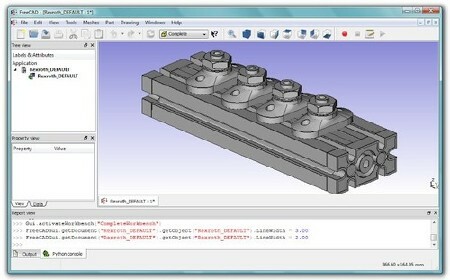 It uses with a side by side (dual view) or single view interface to compare the original with the optimized image in real time and instantly see the resulting file size. 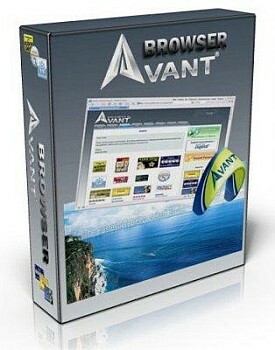 It is lightweight, fast and simple to use, yet powerful for advanced users. You will be able to control compression, number of colors, metadata settings and much more, and select image format (JPG, GIF or PNG) for your output file.